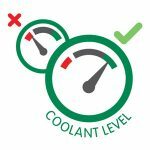 Is Managing Your Coolant A Constant Headache? Your coolant supplier is holding you back. 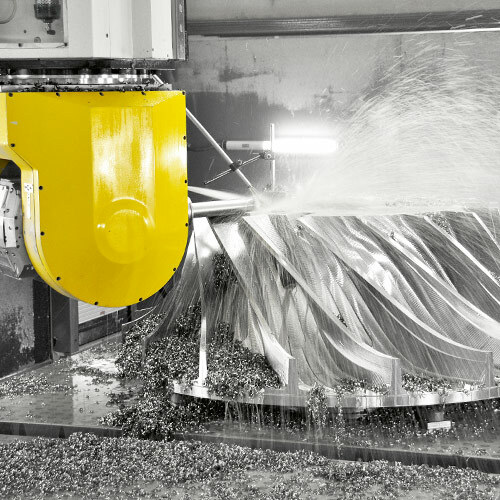 It’s time to think differently about metalworking fluids. Frequent technician visits ensure coolant and equipment is kept in an optimum state. Dedicated machine clean and installation team. 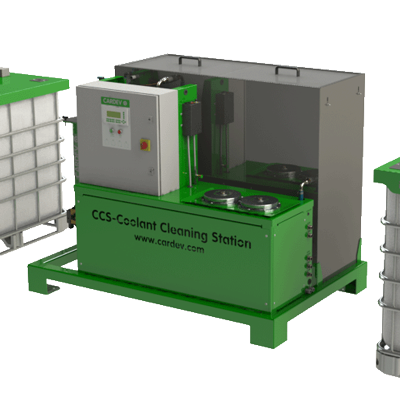 Specialist CARDEV equipment (manufactured by us in the UK) to mix, top up and clean your coolant automatically. The ultimate in high performance metalworking fluids from MOTOREX of Switzerland, available exclusively in the UK from ETL Fluid Experts. 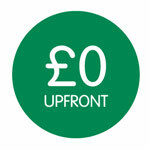 Our fixed price fluid management metalworking customers can benefit from all this for a monthly charge in line with their existing coolant spend. 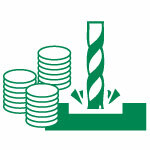 Some of our customers have saved more in tooling than we charge them for our services! 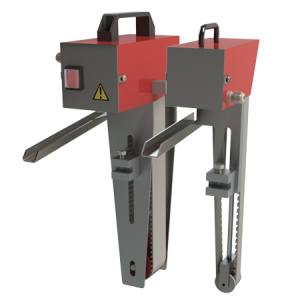 Manual handling risks are eliminated with CARDEV coolant handling equipment. Trampoil removal and control of bacterial growth minimise associated health concerns. (such as dermatitis and respiratory risks). 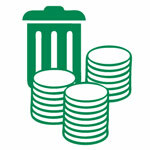 Longer sump life means reduced waste disposal costs, and less waste fluid held on site. 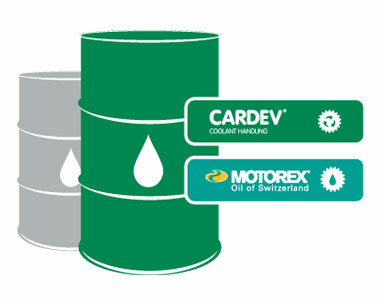 Convert your entire workshop to MOTOREX high performance coolant and benefit from CARDEV coolant management equipment with no impact on your cash flow – everything is covered in our fixed monthly cost. Keeping machines clean and topped can be a dirty, time consuming job, but now your operators don’t have to do it! Instead they just benefit from clear windows and no more nasty smells. We’ll manage your on-site fluid stock. 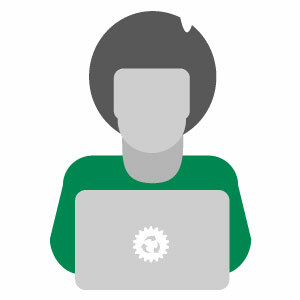 You will never need to raise a purchase order for fluid again! 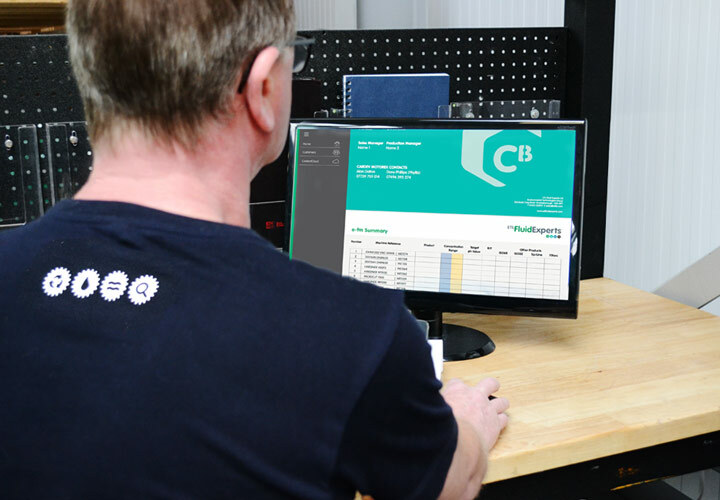 Keep an eye on the condition of the fluid in all your machines using our easy to digest weekly email report. Set up an initial meeting with one of our experts. We don’t do hard sell, and we won’t suggest anything that doesn’t easily justify itself with associated benefits and savings. 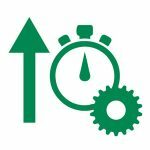 We will quickly assess your existing metalworking fluid supply and management arrangements including consumption, overall expenditure, and any issues that you are currently experiencing. 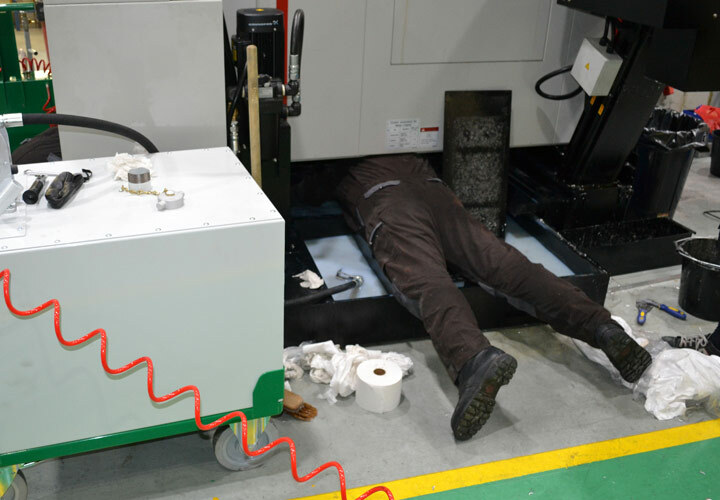 We create a unique proposal detailing our commitment to you: extra on-site service, specialist coolant management equipment installed in your workshop, and the latest high performance metalworking fluids available, all at fixed price equivalent to your existing coolant spend. There is no substitute for seeing our service in your workshop, on your machine and with your team. So if you like the look of our proposal, the next step is for us to clean one of your machines (and when we clean a machine we do a proper job) fill it with MOTOREX, install some CARDEV fluid management equipment and demonstrate our high levels of service. 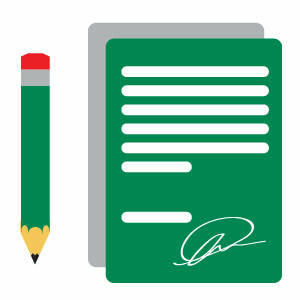 When you’ve seen the positive impacts our solution offers, the next stage is to enter into to a fixed price supply agreement. We then swoop in with our engineers and specialist equipment. Every one of your machines gets cleaned and filled with MOTOREX high performance metalworking fluids, whilst CARDEV coolant handling equipment is installed to make everyone’s life easier going forward. We really do go the extra mile. Our team will take care of all your machine clean-outs, ensure your coolant equipment is serviced, and carry out routine coolant monitoring. 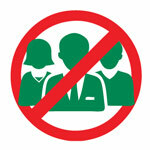 Any issues along the way will be dealt with quickly and professionally. On average you can expect to see us on-site at least once a week for a few hours, with our coolant management equipment taking good care of your needs whilst we are away. Tramp oil skimmers remove the top layer of tramp oil found in coolant sumps, reducing bacterial growth. Removes unpleasant smells. 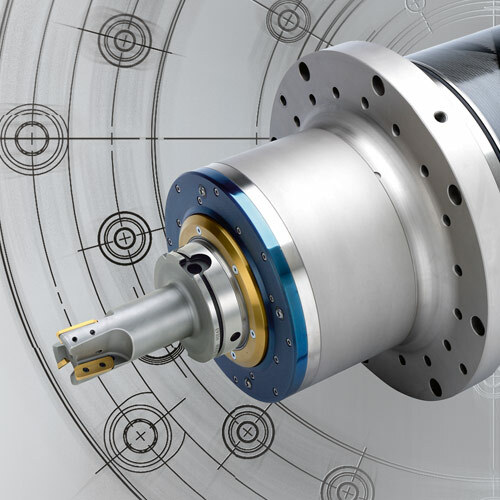 Increases machine up time and extends cutting fluid life. Universal water miscible high performance metalworking fluids. For all materials from cast iron, steels, aluminium and exotics. High performance grinding oils and metalworking fluids. A complete range of waylube & industrial lubricants fluids. How many visits are made to our factory? This depends on the number of machines, your specific processes and what CARDEV equipment we put on site. 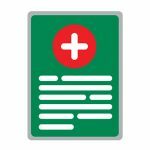 Typically you could expect to see a technician once per week, all the way up to our largest accounts which could have one or more permanently assigned staff on site. Can I trial your services before I commit? Absolutely. We make some pretty bold claims, and so we realise that the best way to gain your confidence is to trial our equipment, service and fluid on a machine in your workshop. Choose your worst – we like a challenge. Can I buy MOTOREX metalworking fluids and CARDEV equipment without a supply agreement? All our MOTOREX fluids and most of our CARDEV coolant management equipment is available for purchase individually. We also offer on-site service on commercial terms if required. 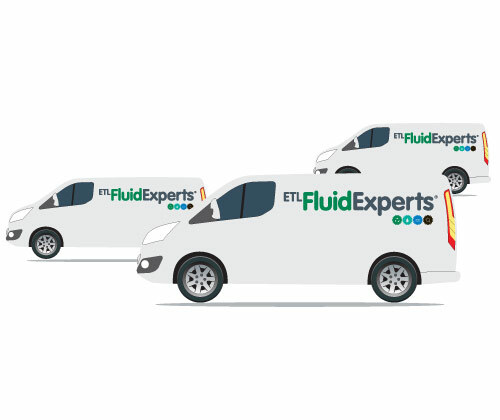 We sincerely believe, however, that the benefits of us managing your fluid, with specialist equipment installed and our on-site service, make our fixed price supply agreement not only the most cost-effective option, but also the best way to guarantee fantastic results. What metalworking fluids do you supply? We are the exclusive distributor of MOTOREX high performance metalworking fluids in the UK. 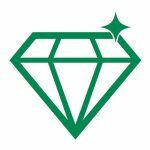 The range consists of over 1500 products, covering every aspect of metalworking from SwissCool water miscible oils, through to SwissCut neat cutting oils, SwissGrind grinding fluids and SpindleLine spindle fluids. 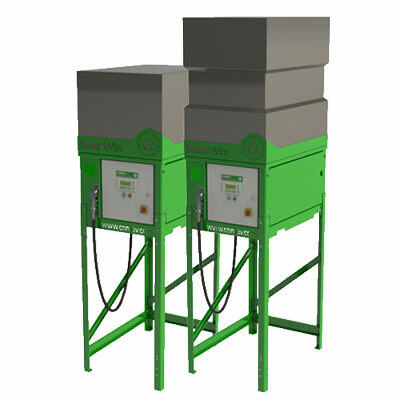 What coolant equipment will you install in our workshop? 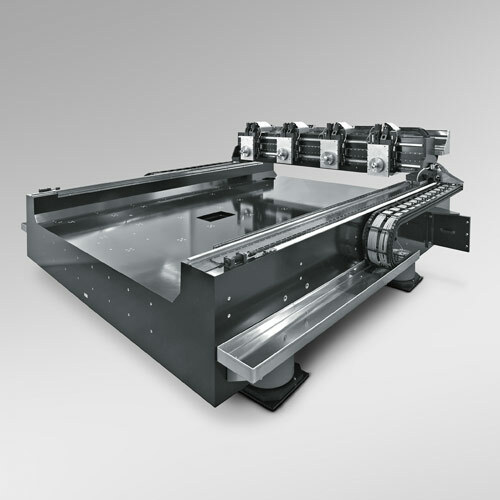 We design and manufacture a comprehensive range of CARDEV coolant management equipment for every stage in the life of a metalworking fluid. We will select and install equipment that best meets your specific circumstances. There isn’t one! We use the best metalworking fluids on the market, our CARDEV fluid management kit, and our expertise in on-site service, to reduce the volume of fluid consumed in your workshop. 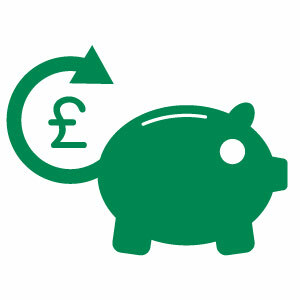 This saving allows us to provide you with all the extra equipment and service we offer, as part of our fixed price supply agreements.